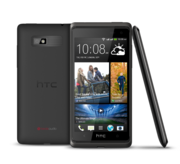 HTC has released another mid-range Android smartphone for its 2014 Desire lineup, the HTC Desire 310, targeting new consumers in the market. 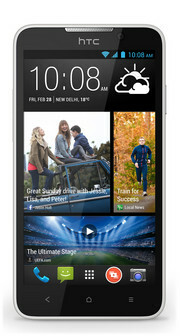 It has a mid-size factor with its 4.5 inch FWVGA display that offers up to 218 ppi. 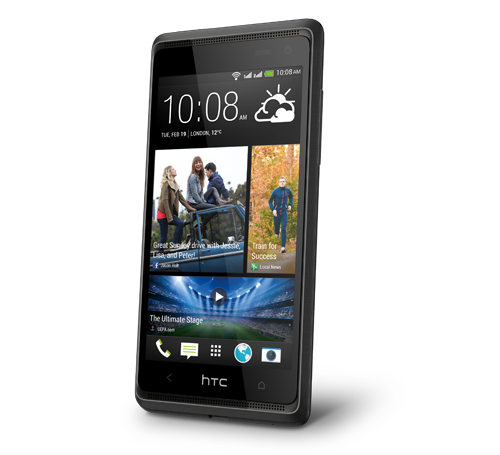 The phone weighs around 140 grams, which is average considering the size. 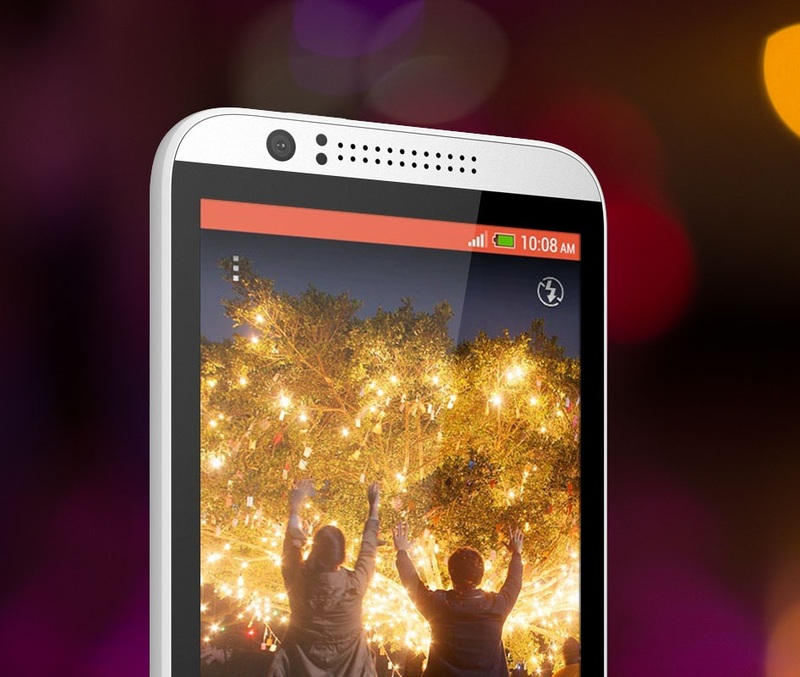 Its 5 MP rear camera is capable of Full HD recording, while the front camera is only 0.3 MP. 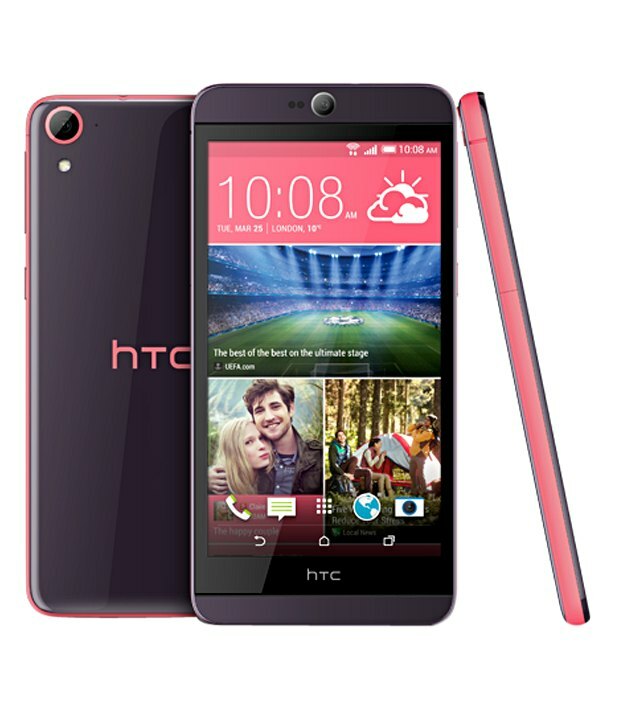 The phone come with a surprising quad core, 1300 MHz, ARM Cortex-A7 processor, which should handle the 4.2 Jelly Bean OS with HTC Sense 5 UI swiftly. 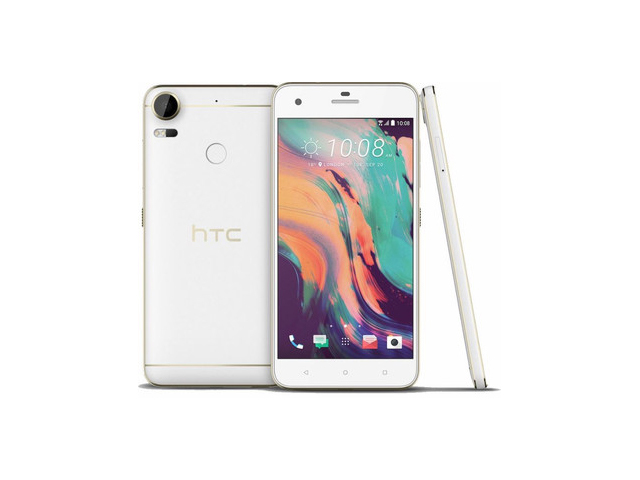 The phone is neat and sturdy, complemented with the touch capacitive sensors for all the home, menu and back buttons, a trademark of all HTC smartphones. The thickness is acceptable for mid-range smartphones and customers will be appealed by the range of colours to choose from. 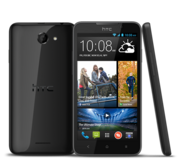 The phone also comes with dual-sim capability that will offer value for money together with its micro-SD card slot supporting up to 32 GB that can be added to the model with 4 GB internal memory offered. 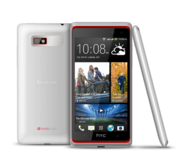 This device should be suitable for users looking for a multipurpose phone that can serve basic smartphone features and more, due to its powerful processor. The display is considered good and should provide satisfactory performance for multimedia usage. 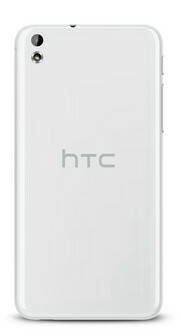 The talk time is 11 hours with its 2000 mAh battery and HTC claimed that it can standby up to 35 days. Absolutely everyday suitable. 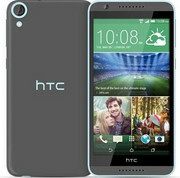 Fantastic smartphone features, low price - according to HTC, that perfectly describes the 4.5-inch Desire 310. 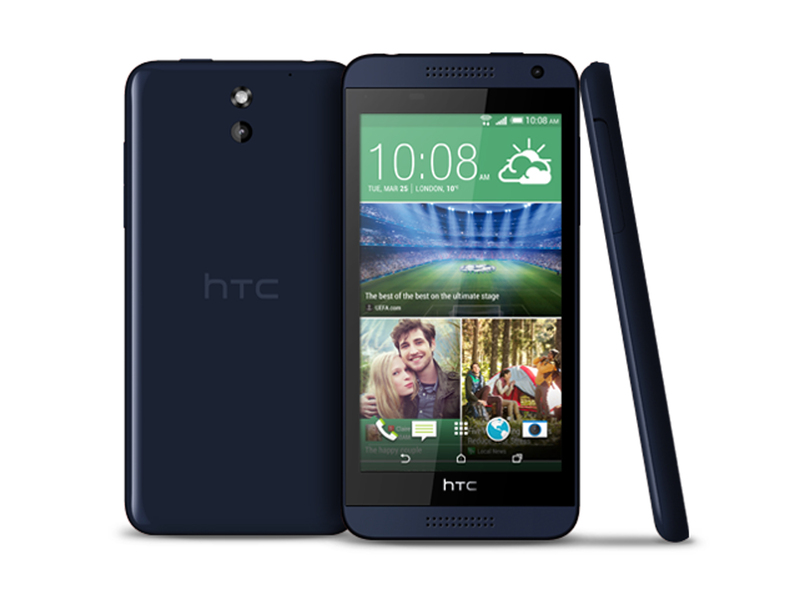 The Android entry-level phone is actually available for an affordable 140 Euros (~$191). 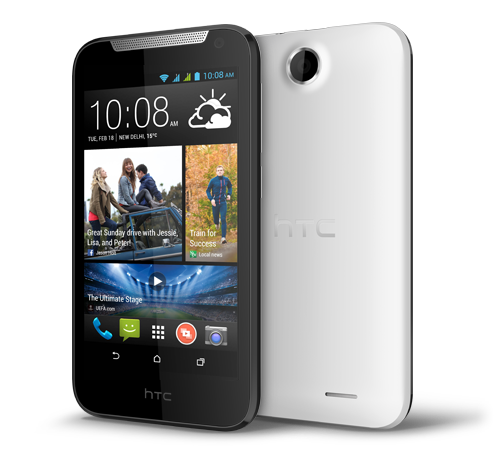 Our test reveals whether the Desire 310 also passes the function check. 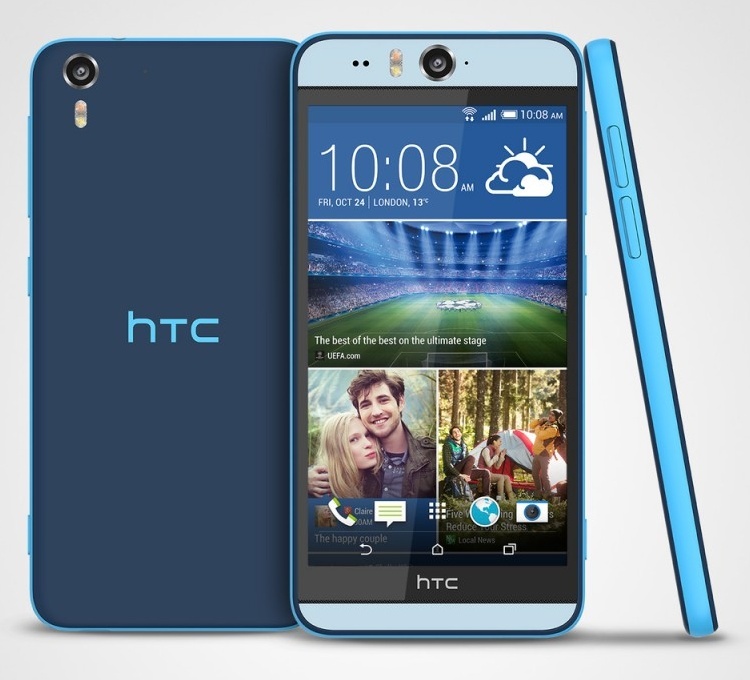 Despite not having the sleek aluminum body of the more expensive models, the HTC Desire 816 still manages to keep a good and stylish look with its plastics case. 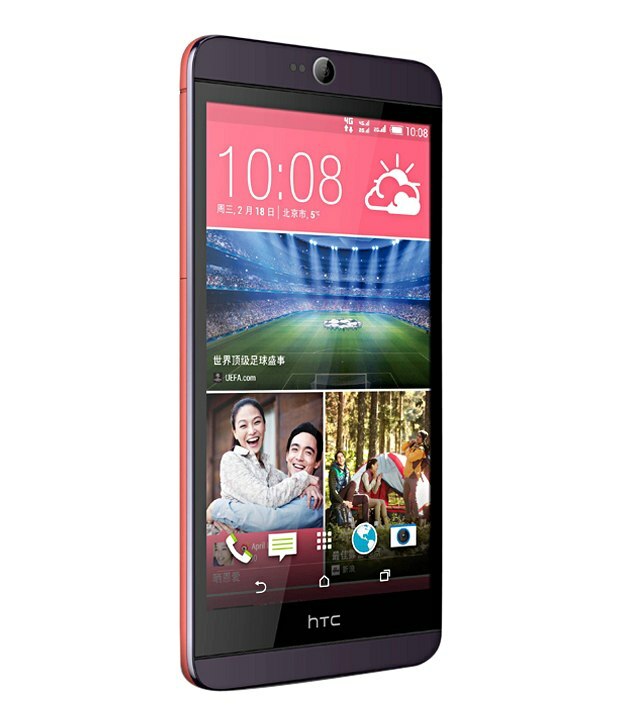 The 5.5 inch screen is also large and has very good viewing angles despite not having only a resolution of 1280 x 720 pixels instead of FullHD. 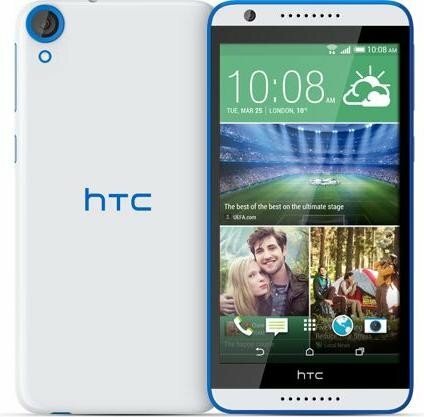 The phone is powered by a 1.6 GHz quad-core Snapdragon 400 processor, which is pretty much the average processor and has 1.5 GB of RAM for smooth usage. 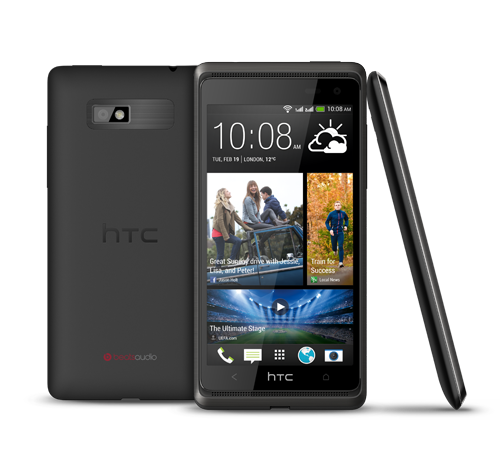 It also comes with 8 GB native storage space, which can be expanded with an external micro SD card. 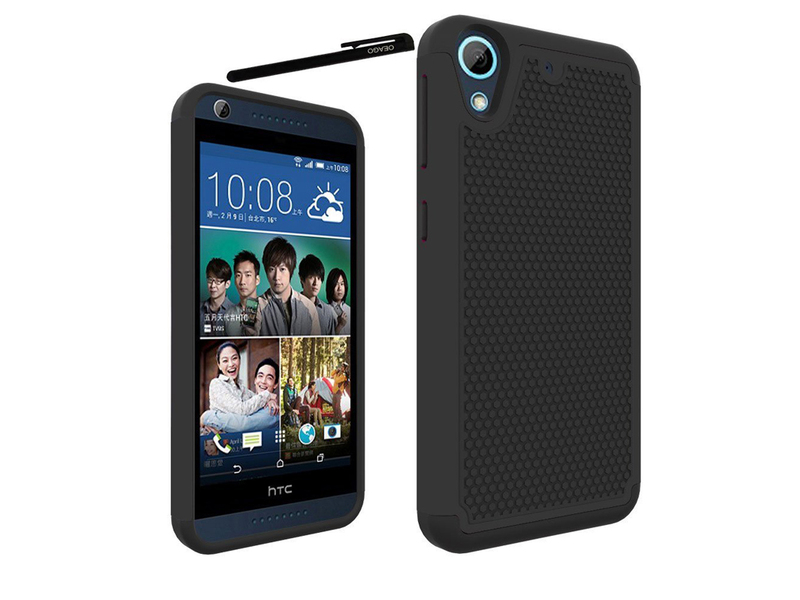 It supports Bluetooth, WiFi and 4G LTE. However, it does not have NFC. 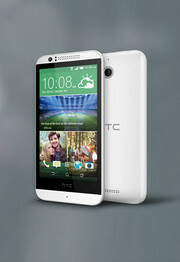 The HTC Desire 816 comes with a 13 MP rear camera with a flash to ensure good shots can be taken despite poor lightning. 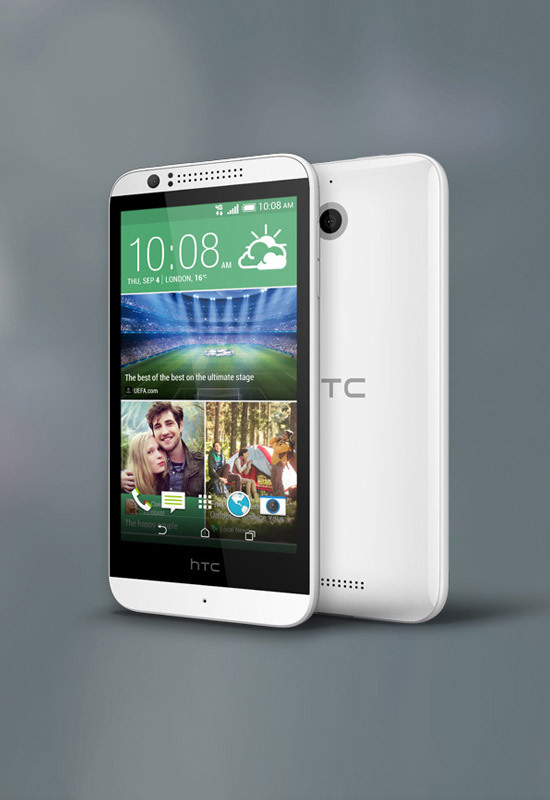 Best of all, the HTC Desire 816 comes with Zoe, a special app that can really enhance your picture taking experience. All in all, the HTC Desire 816 is definitely a great device boosting excellent performance, functionality and battery life. The plastic exterior may appear cheaper, but for its price, it is a small drawback, especially when you compare it with all the benefits it gives. Powerful contender. 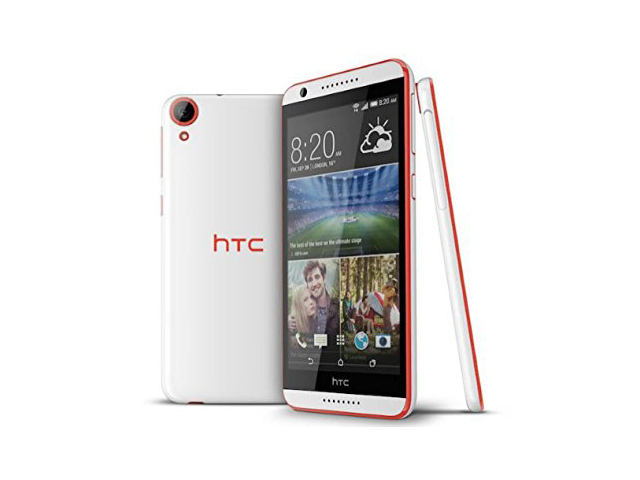 The HTC Desire 816 is a large smartphone with a lot of performance. 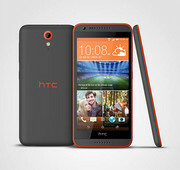 Its 5.5-inch format allows it to poach buyers from the high-end class, despite entering the race as a middle-class device. 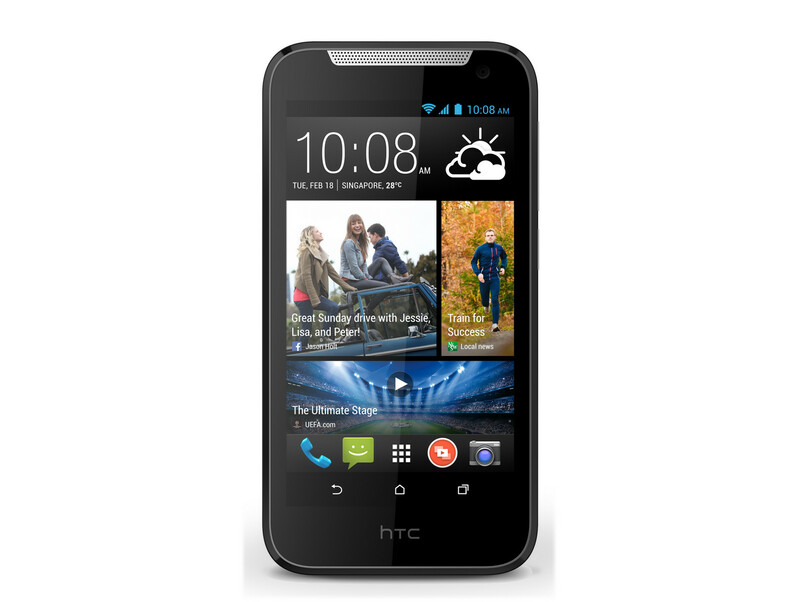 The HTC Desire 510 is designed as a smartphone that doesn't break the bank. 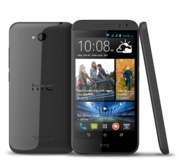 Despite its low price, the HTC Desire 510 has a few features which makes it stands out, for example 4G LTE and being the first Android phone to ship with a 64 bit processor. 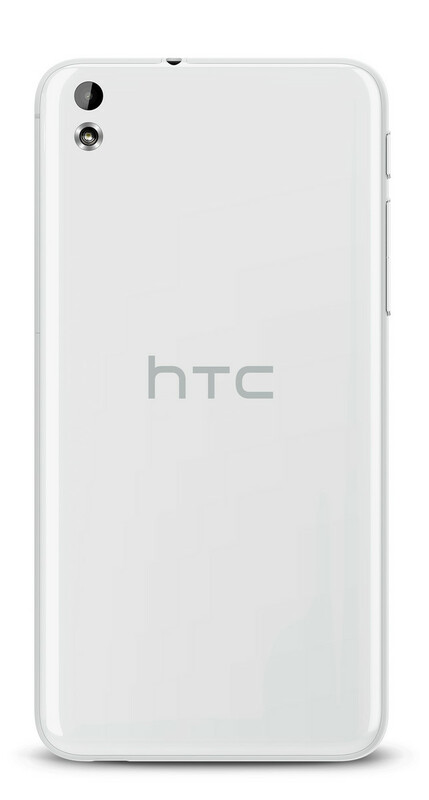 The design looks similar to some of the higher end HTC models; all plastic with a single matte finish. However, when held in hand, it feels heavy and thick. 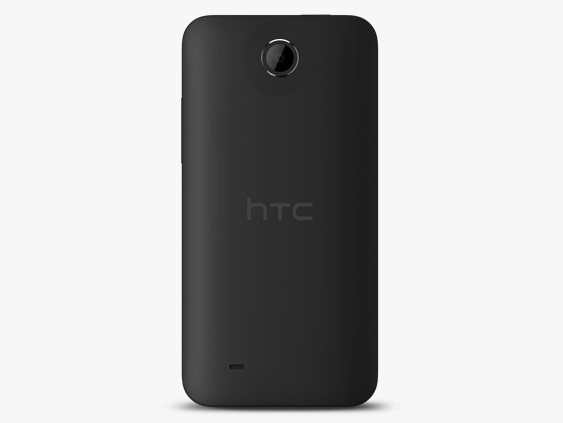 This is not surprising since it weighs a rather chunky 158 g and measures 10 mm in thickness. 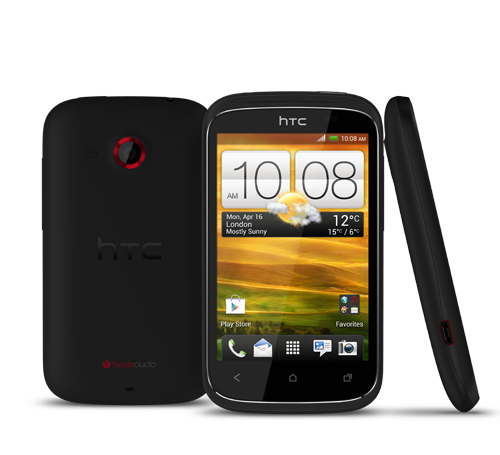 It comes with a 4.7 inch screen with a resolution of 840 x 480 pixels, which is as low as it gets on smartphones these days. While the brightness is good, the display appears rather fuzzy. 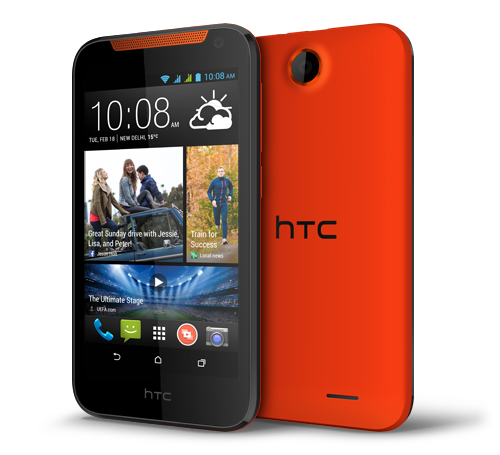 The HTC Desire 510 stands out by being one of the first budget phone to support the faster 4G LTE network in addition to the usual 3G. 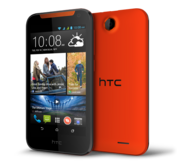 The Desire 510 is also notable for switching to a quad core Snapdragon 64 bit processor, although the speed upgrades are not significant. 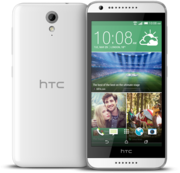 While it comes with 4 GB internal storage, only 0.84 GB is available for use, which makes an external MicroSD card absolutely necessary. 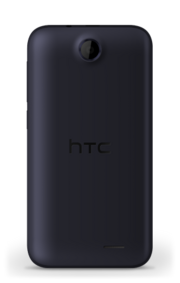 In the race to produce the highest powered smartphone, HTC has offered the HTC 820, complete with the world’s first octa core processor. 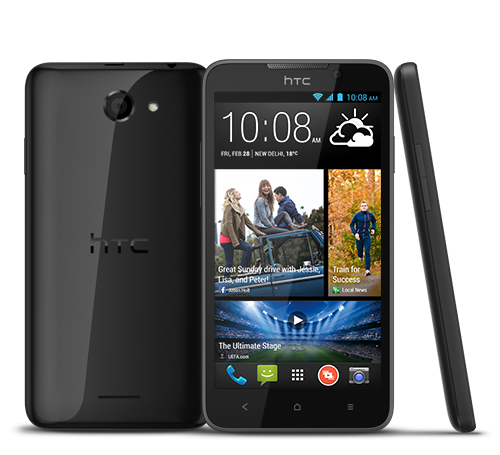 This ultra-high speed processor is actually made up of two quad core processor capable of running 64 bit software. 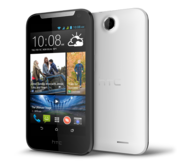 Packed into this mix is a 2 GB RAM enhanced with power saving capabilities. For those photography enthusiasts, there is a stunning 13 MP rear camera and impressive 8 MP front camera enriched with a comprehensive camera app package. There is a built in memory of 16 GB which can be expanded up to 128 GB. Thus, you can stores tons of pictures, videos and other files. 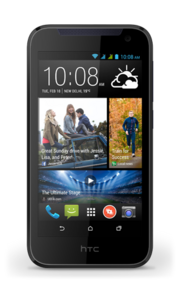 The phone has dual SIM card functionality, meaning you can switch between two telecommunications providers. This is especially handy if you travel a lot between two countries. The dual sim capability also ensures you have continual 4G connectivity despite crossing a border. 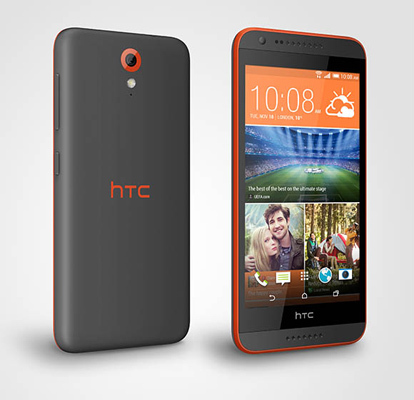 There is a HD screen measuring 5.5” with a resolutions of 720 x 1280 that is sufficiently vibrant. 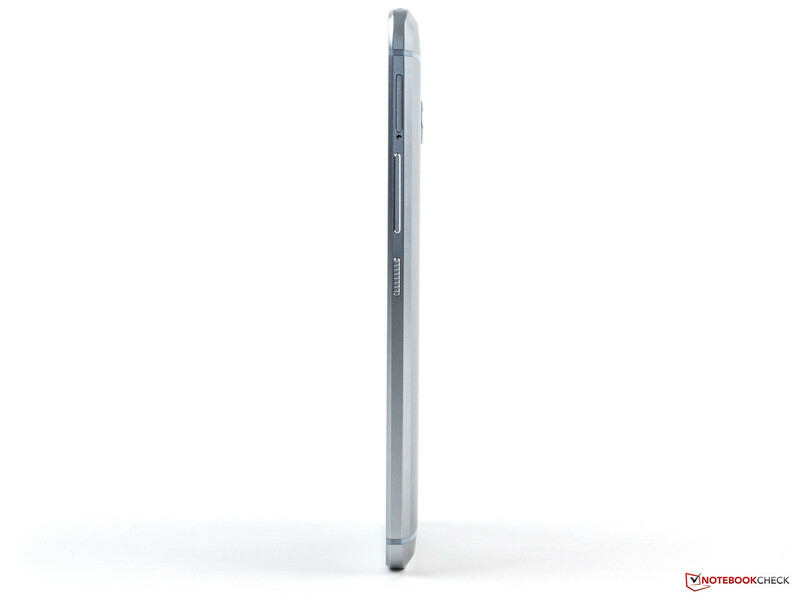 It is a slim with a height of 7.74 mm and a width of 78.7 cm, allowing the user's thumb to comfortably reach every corner. 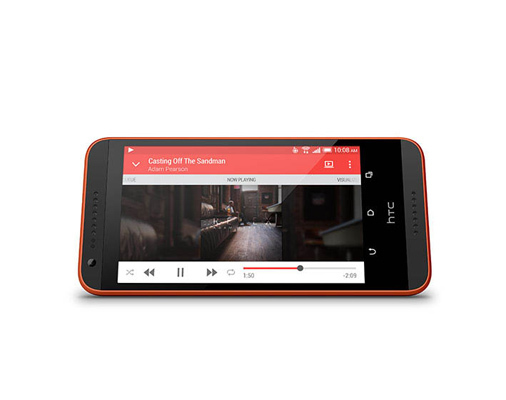 For music and movie fans, there is the in house developed HTC BoomSound stereo with crystal clear audio with minimal distortion. If you are looking for unmatched speed in a phone, the HTC 820 is definitely in the answer. 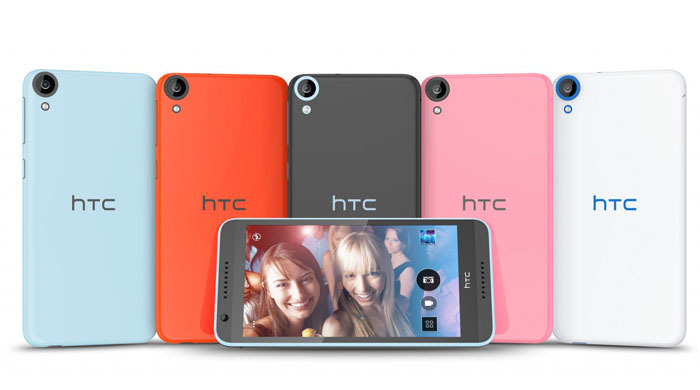 The HTC Desire EYE is a mobile phone especially made for the most avid selfie-takers. 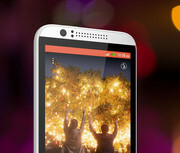 It features not one, but two 13 MP cameras, one in the front and one in the rear. If that is not enough, each of these camera comes with their own powerful sensor, the rear camera has a f2.0 BSI, while the front camera has an f2.2 BSI sensor. Both cameras feature wide angle lenses, a 28 mm in the rear camera and 22 mm in the front. They can take HDR pictures, and record in HD. 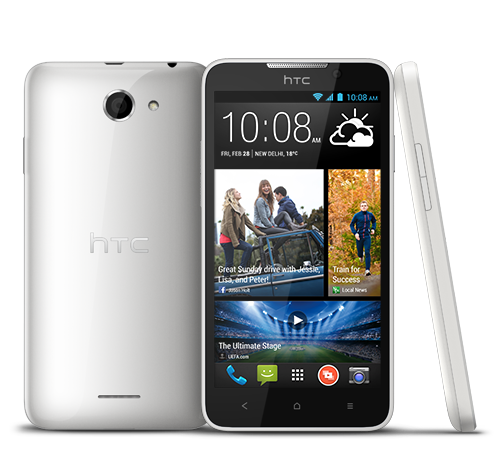 The phone also comes with dual LED or dual tone flash and auto-focus with zooming capabilities. 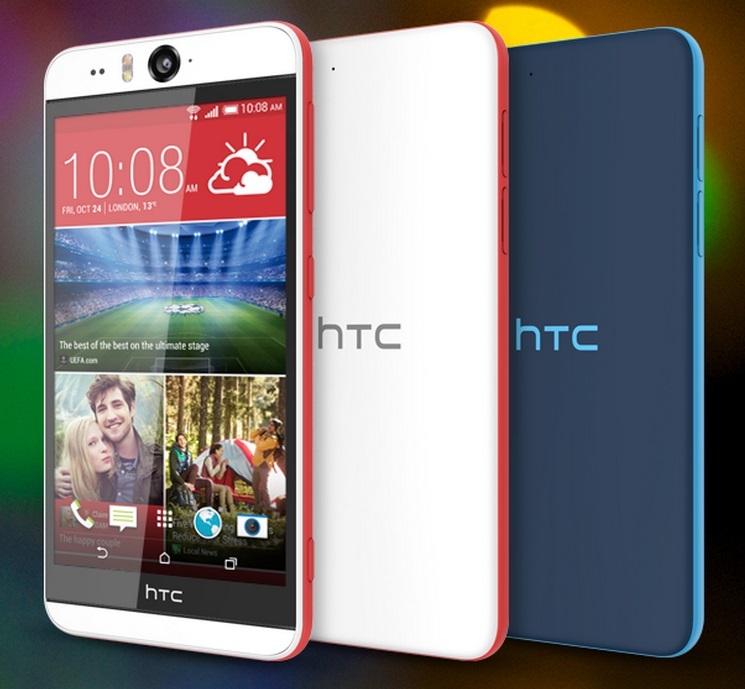 The HTC Desire EYE comes packed with various software and apps guaranteed to satisfy any ardent selfie fan. Foremost of these is the Auto Selfie, whereby the front camera can take pictures without the click of any button after it has focused and the camera is held still for 2 seconds. It measures in at 151.7 x 73.8 x 8.5mm. With IPX7 rating, it can resist water of up to 1 meter for 30 minutes. 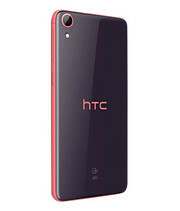 The HTC Desire Eye also boasts of a 5.2-inch full-HD LCD display, Qualcomm Snapdragon 801 processor, 2 GB of RAM and 16 GB of internal storage expandable via microSD card (up to 128 GB). 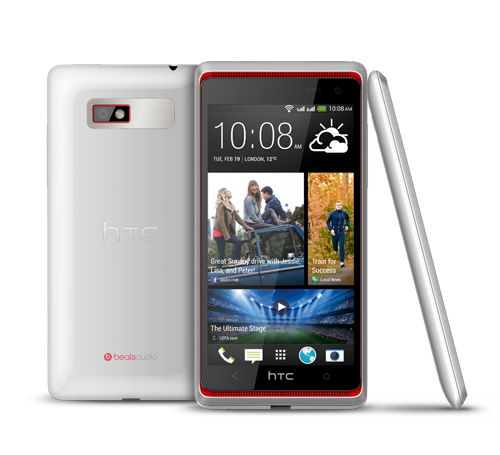 It is powered by a 2400 mAh lithium polymer battery. As a common practice for all HTC phones these days, the Desire EYE also features front-facing stereo speakers with HTC BoomSound technology. Selfie show-off. 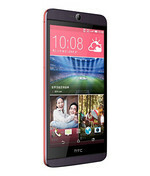 HTC expands its product line around its One M8 flagship and now has a smartphone with high-performance hardware dubbed Desire EYE. 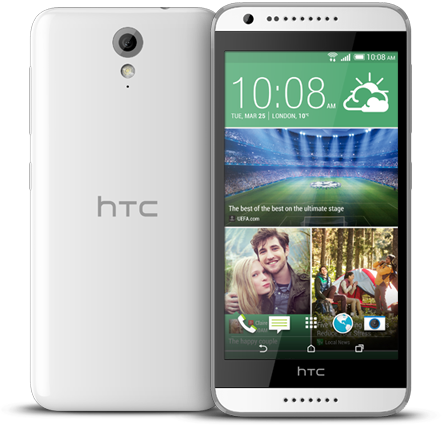 It is primarily aimed at selfie fans in view of a high-resolution front-facing camera. 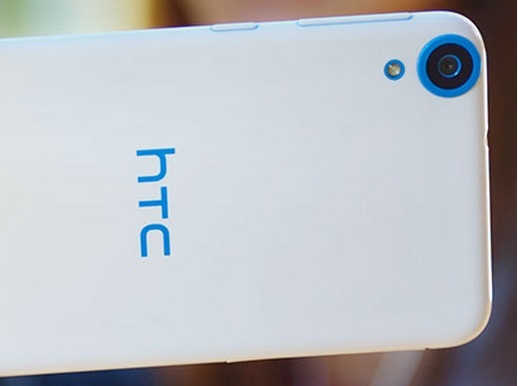 The lens promises decent pics with 13 MP and a dual-LED flash, and it is in fact quite compelling. An IP certification rounds off the total package. 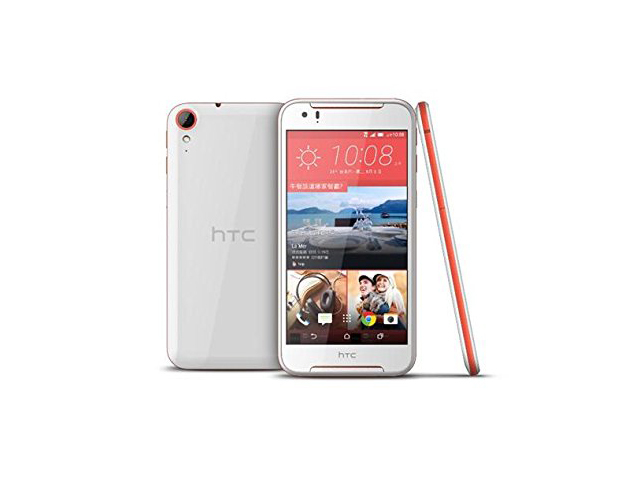 With the mix and match options, the trendy HTC Desire 626 is available in many colors. 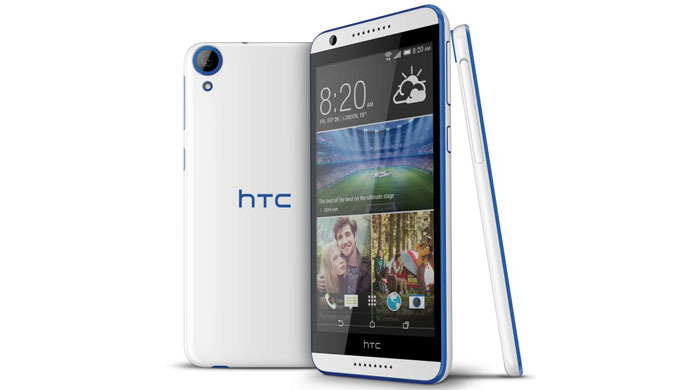 The dual colored device, which feels solid in hand, features capable hardware and a simplistic design. 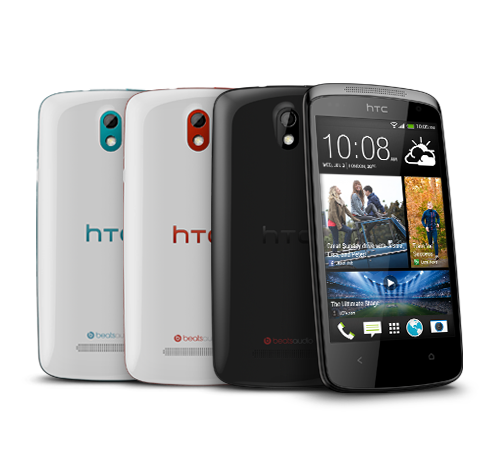 Users accustomed to the HTC brand will feel right at home, since it resembles most modern HTC smartphones. 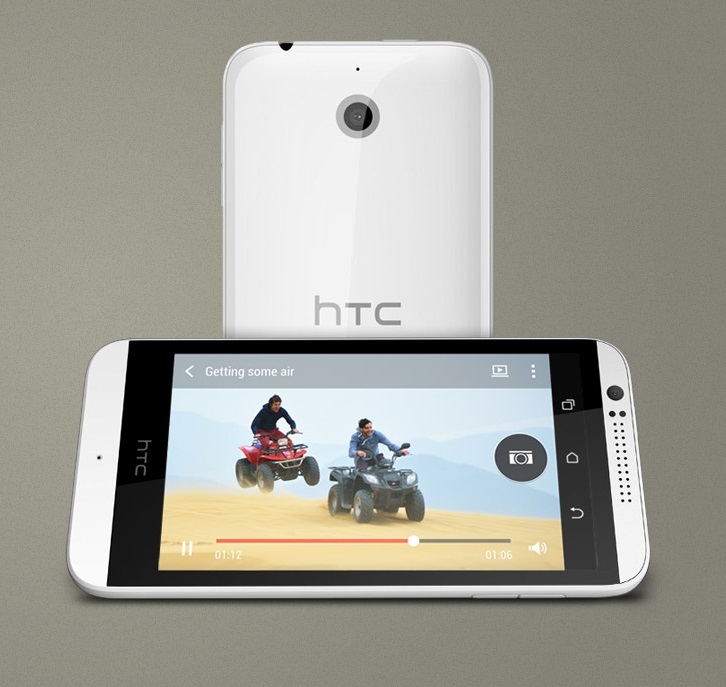 The 140 g device comes with an immersive 5 inch HD 720p Super LCD display that produces good colors. 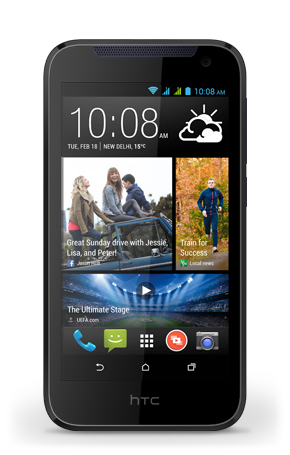 The Android 4.4.4 KitKat system houses a Qualcomm Snapdragon 210 quad core @1,1 GHz, which delivers good performance for the buck. 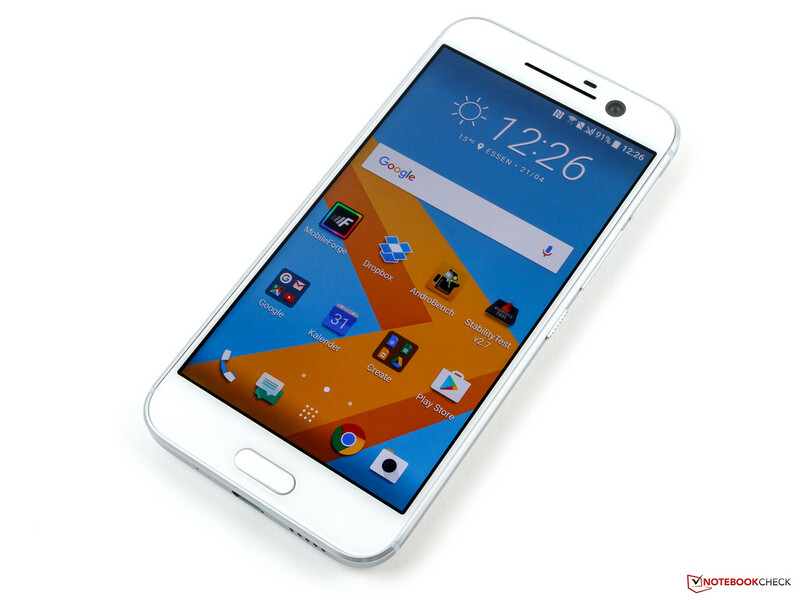 There are 1.5 GB of RAM, 16 GB internal storage and micro SD support up to 200 GB. 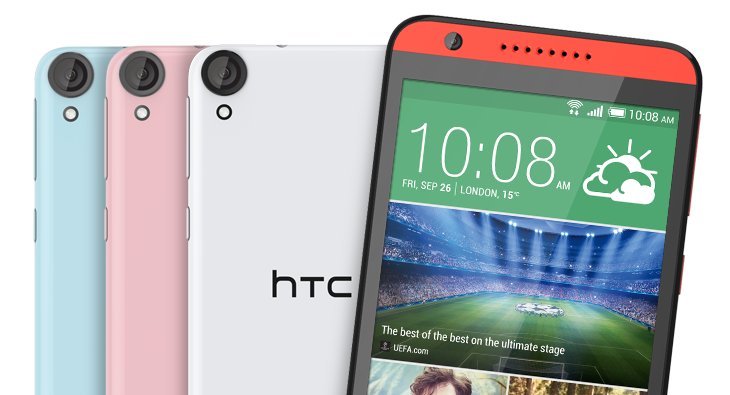 The HTC Desire 626 comes with an 8 MP rear camera and a 5 MP front camera. Both cameras produce sharp, high quality images. 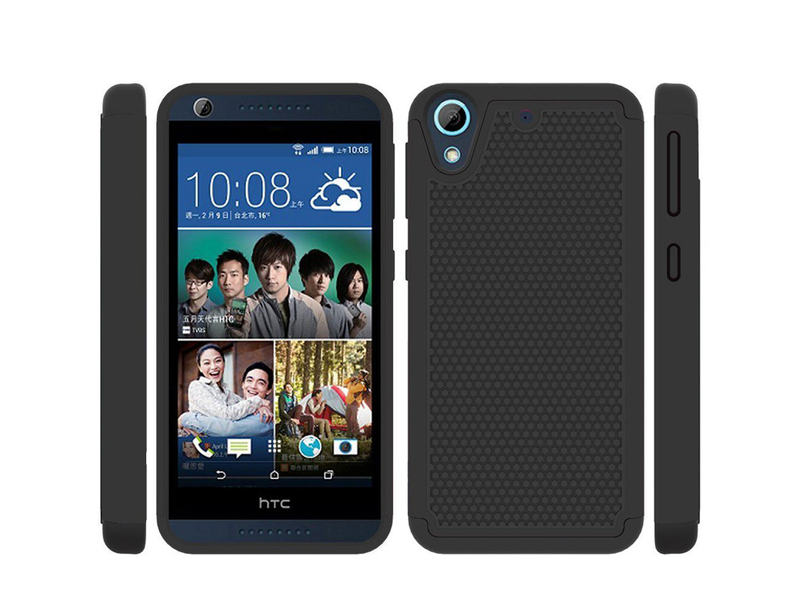 Other features on the smartphone are Bluetooth 4.0, A-GPS, micoUSB 2.0 and a solid loudspeaker with good sound quality. 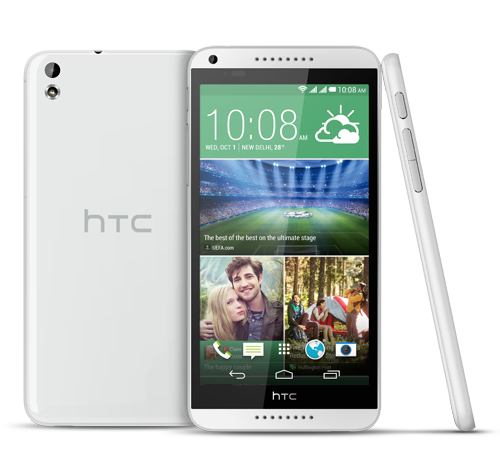 Battery life on the HTC Desire 626 is impressive with up to 20 hours talk time thanks to the 200 mAh Lithium Ion battery and optimized device architecture. 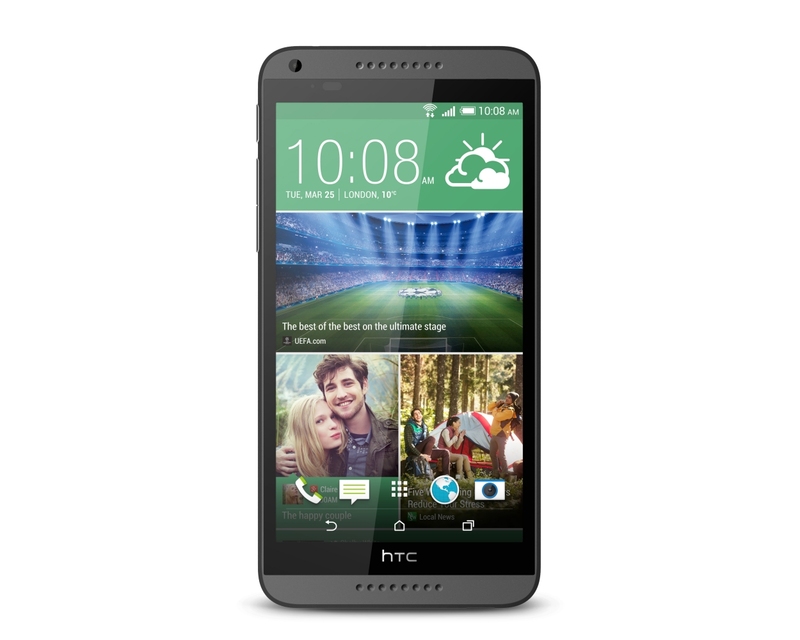 Users that require a smartphone with modern connectivity features, but do not want to spend too much can certainly consider the HTC Desire 626 as an option. Positive: Beautiful design; decent cameras; good speakers. Negative: Low gaming performance; slow charging; overheat while using. Positive: Fashinable design; high quality manufacturing. Negative: Average performance; low screen brightness. The intense rivalry drives manufacturers to produce more superior phones to ensure they maintain an edge over their contenders and in turn, prices are drastically reduced to appeal more users. 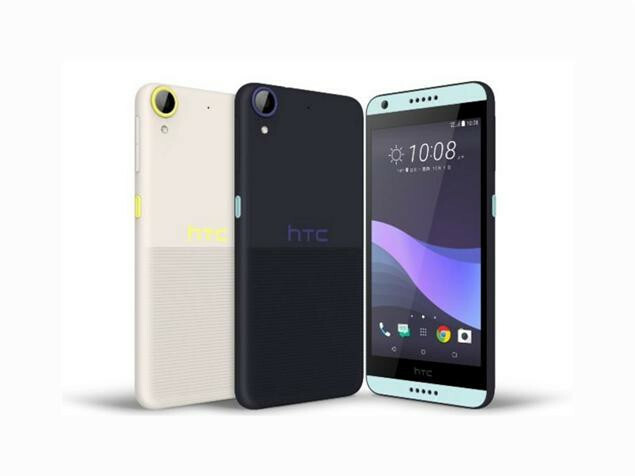 Conversely, consumers are the ultimate beneficiaries and this seems to be HTC’s goal with the rolling out of the HTC Desire 10 Pro. Being on a budget no longer translates to inferiority and consumers are definitely getting a bang for the buck. The Desire 10 Pro is a mid-range smartphone with specs scoring way over the average. 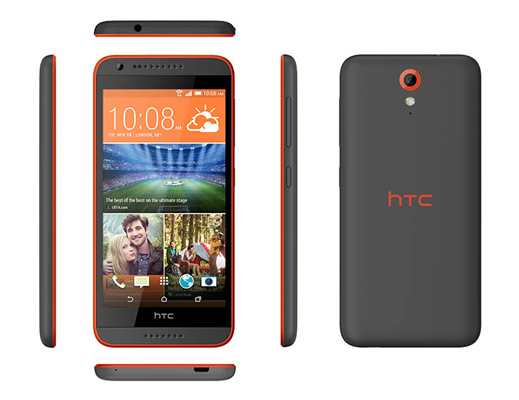 At first glance, the phone is largely matte plastic-built with its edges metal trimmed. The smartphone rests comfortably in the palms when gripped. The dimensions of the Desire 10 Pro measure at 156.5 x 76 x 7.86 mm and it weighs 165g. It is obvious that much effort has been put into producing high quality cameras as it boasts a 20MP main camera as well as 13MP selfie camera. The 20MP main camera is more than capable of capturing shots under low-light conditions as it is packed with an f/2.2 aperture, dual-LED flash and laser autofocus. 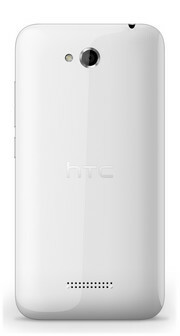 Meanwhile, the 13MP front-facing camera can be used with HTC's new Selfie Panorama mode to capture a super-wide 150-degree shot. Another feature of the Desire 10 Pro is its fingerprint scanner which allows gestures to be easily customized for unlocking purposes and ID recognition, thus improving security and convenience. 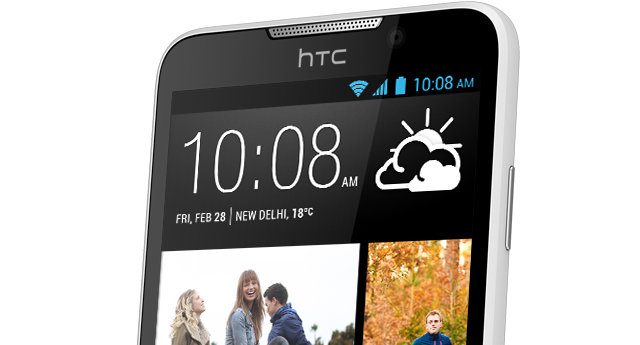 HTC’s UI is equally interesting as the HTC Freestyle Layout allows users the flexibility to be creative and create an interface definitive of users. 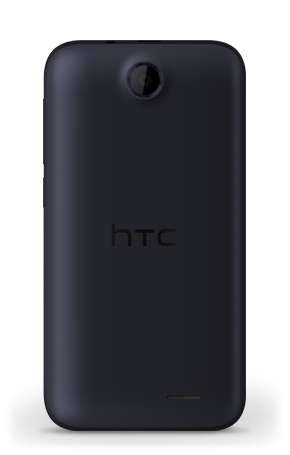 The Desire 10 Pro’s display is 5.5-inch with a resolution of 1920 x 1080-pixel (400ppi). Text and images appear sharp and clear on its display. The display is also protected with Corning Gorilla Glass, thus making the Desire 10 Pro more durable. 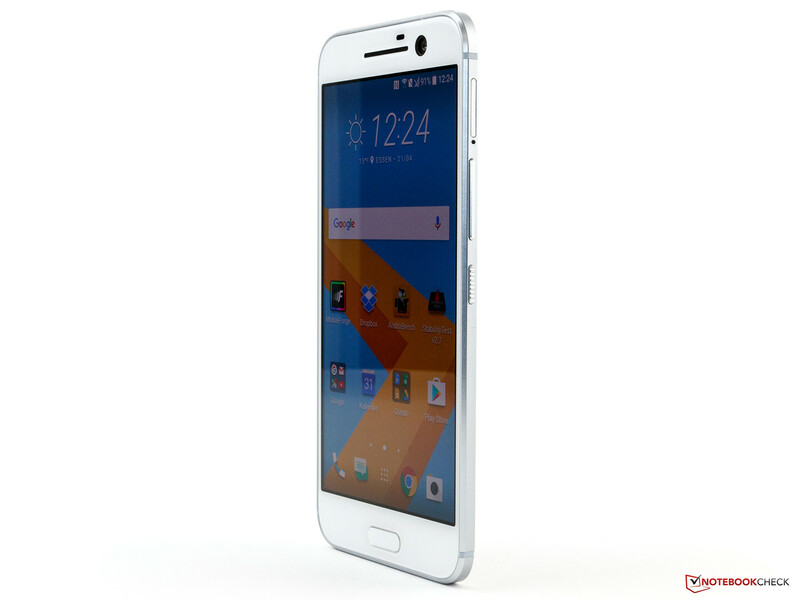 Performance-wise, it is powered by the latest MediaTek Helio P10, Octa-core, 64-bit processor with more than enough, 4GB of RAM. The HTC Desire 10 pro also has SD card support of up to a whopping 2TB expandable memory, something that is rarely seen on other smartphones. 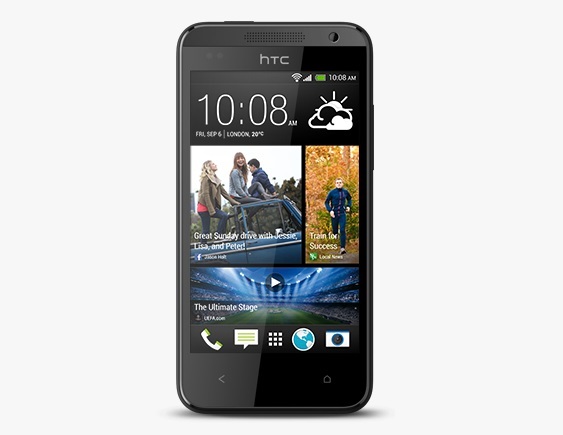 However, we’d imagine that an actual 2GB memory card would cost too much for a phone like this. 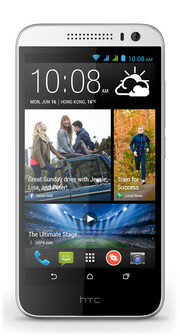 Built with a dual-sim mode, users can use two SIM cards at once on this phone. Connectivity is supported by WiFi, A-GPS and Bluetooth. Another feature of the Desire 10 Pro is its Hi-Res audio certification which significantly boosts audio quality when listening to music over the speakers and through headphones. The colour variants available are stone black, polar white, royal blue and valentine lux. 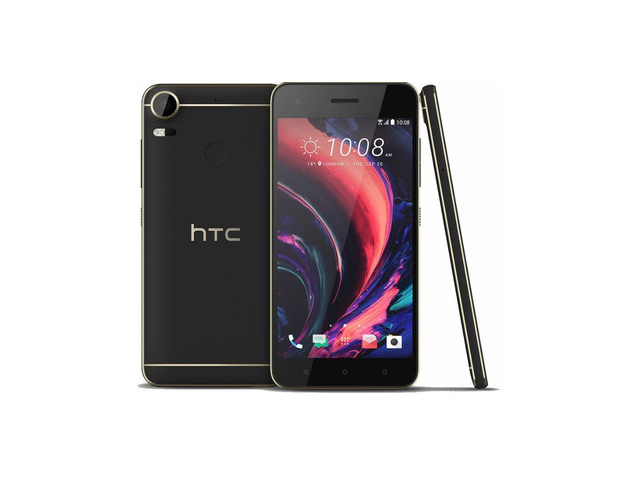 In all, the Desire 10 Pro will stay as a smartphone to desire. The Desire 10 Pro is the perfect choice for a mid range smartphone. 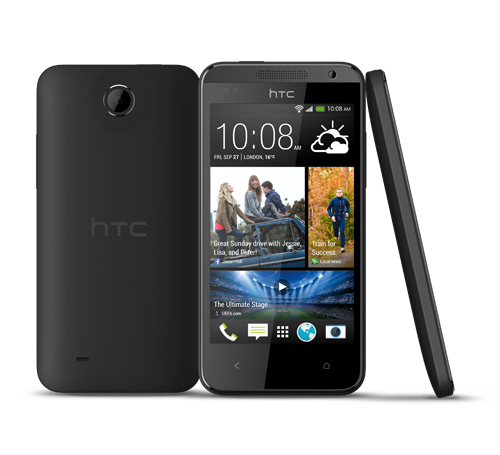 It ticks all the boxes for a good device and will put most of its competition in a similar price range to shame. Positive: Impressive design; flexible fingerprint sensor; excellent display; high gaming performance; decent cameras; long battery life. 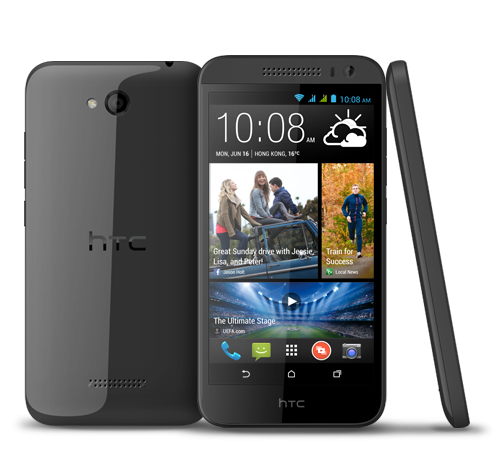 Positive: Good design; excellent screen; high performance. 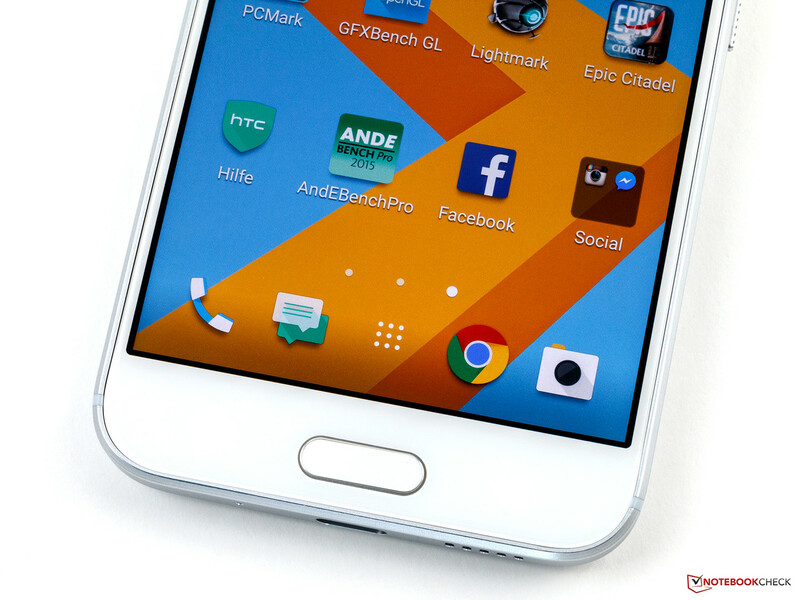 Negative: Inflexible fingerprint sensor; poor cameras. 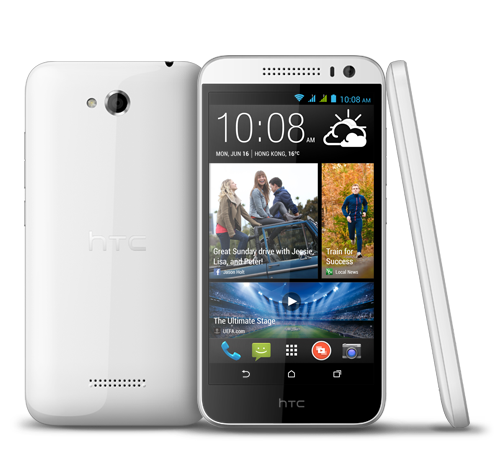 Positive: Elegant design; decent display; good hardware. Negative: Poor cameras; relatively high price. Positive: Good design. Negative: Plastic case. Positive: Good price; decent speakers. Negative: Mediocre hardware; poor display. 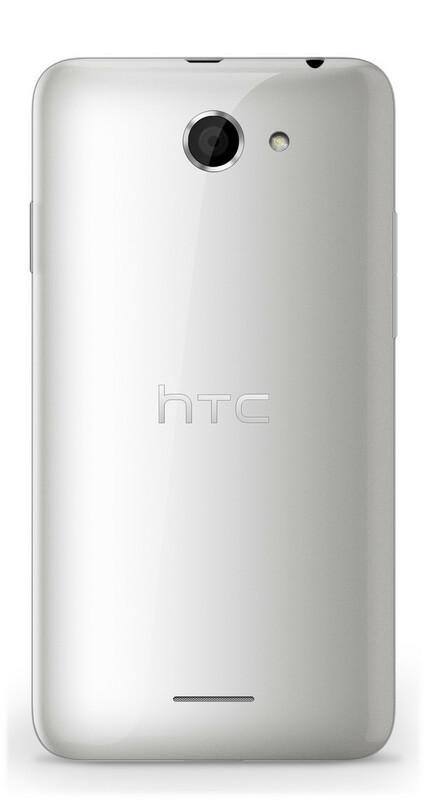 Positive: Excellent speakers; elegant design; decent performance. Negative: Poor display; poor cameras. 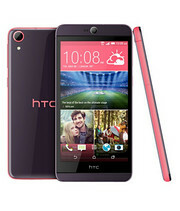 Positive: Beautiful design; great built quality; good screen; decent cameras; high autonomy; balanced price. Negative: Low performance. Positive: Solid workmanship; impressive design; good price. Negative: Low autonomy; slow cameras; poor display. 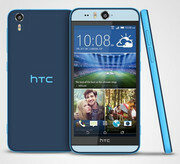 Positive: Nice display; decent cameras; attractive design; good hardware. Positive: Beautiful design; solid workmanship; nice display; good price. 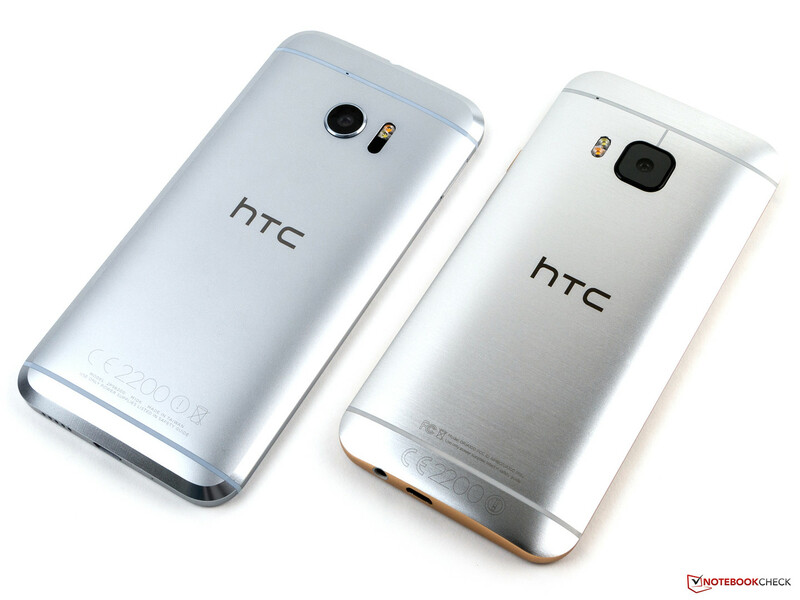 Negative: Low performance; no fingerprint sensor; low autonomy. Positive: Good display; solid workmanship; nice selfie camera. 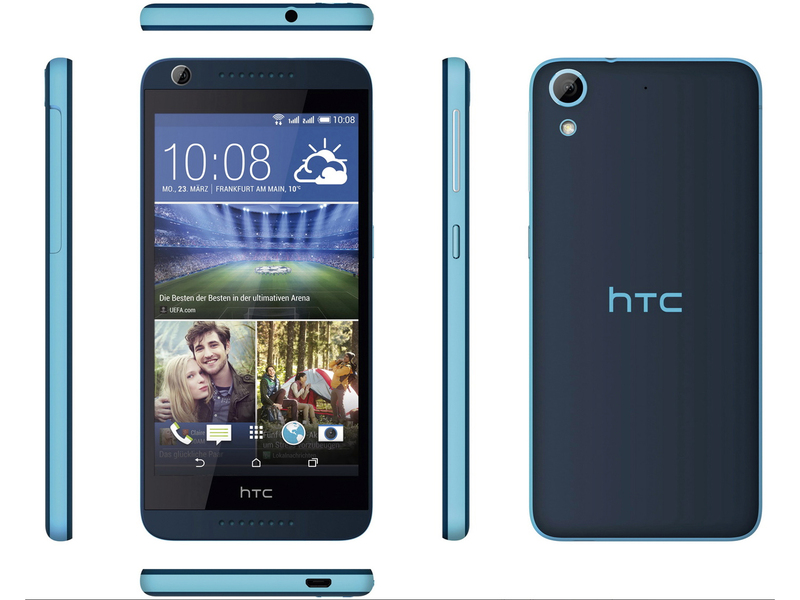 Negative: Mediocre design; no fingerprint sensor; short battery life; combined slot; poor main camera. 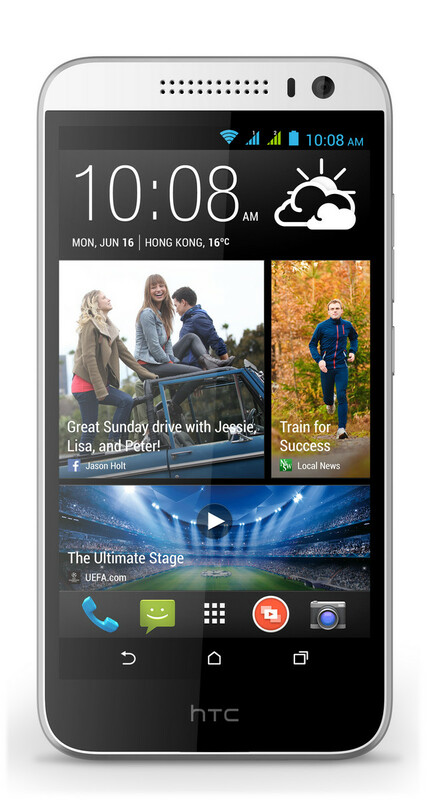 Qualcomm Adreno 200: Integrated GPU in the Snapdragon S1 SoCs and based on the AMD Z430. Later called Adreno 200 with higher clock speeds. unknown: Qualcomm Adreno 203: Entry level GPU with support for OpenGL ES 2.0ARM Mali-400 MP2: OpenGL ES 2.0 GPU for ARM based SoCs with 2 fragment processors and 1 vertex processor.Qualcomm Adreno 305: Integrated mid-range graphics card in the Snapdragon 400 and S4 Plus SoCs that supports OpenGL ES 3.0 and features unified shaders.Qualcomm Adreno 302: Integrated graphics card in some Snapdragon 200 SoCs with 6 shaders clocked at 400 MHz.ARM Mali-450 MP4: OpenGL ES 2.0 GPU for ARM based SoCs with 4 fragment processors and 1 vertex processor.Qualcomm Adreno 306: Integrated mid-range graphics card in the Snapdragon 410 SoCs that supports OpenGL ES 3.0 and features unified shaders.ARM Mali-T760 MP2: The ARM Mali-T760 MP2 offers two cores (hence the name MP2) clocked with up to 700 MHz (resulting in 48 GFLOPS).ARM Mali-T720 MP4: Integrated graphics card with four clusters clocked at up to 600 MHz. The chip supports OpenGL ES 3.1 and is typically produced in 28nm.Qualcomm Adreno 304: Integrated mid-range graphics card in the Snapdragon 210 SoCs that supports OpenGL ES 3.0 and features unified shaders.Only some 3D games with very low demands are playable with these cards. 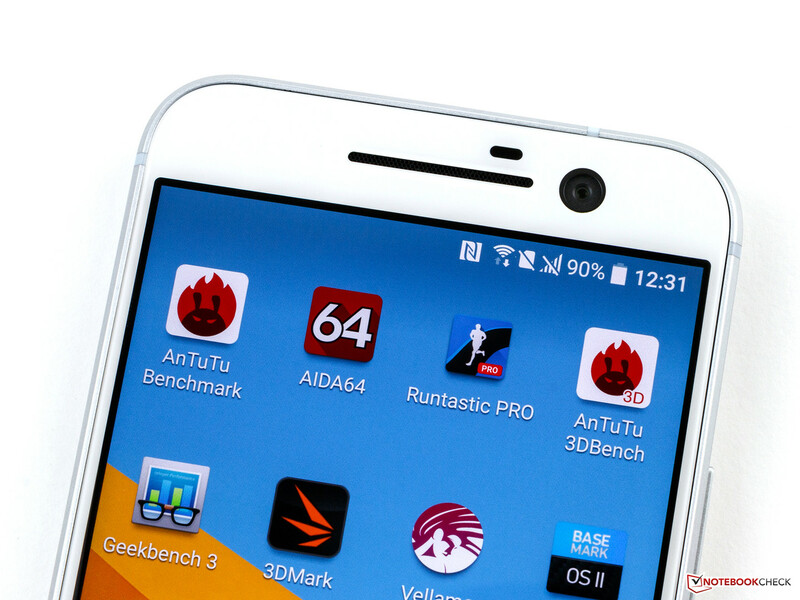 Qualcomm Adreno 405: Integrated graphics card for ARM based SoCs. Depending on the used SoC the clock rate is around 500 MHz and features 48 unified shaders.Qualcomm Adreno 330: Integrated graphics card in some Qualcomm Snapdragon SoCs, supports OpenGL ES 3.0ARM Mali-T860 MP2: Dual-Core version of the Mali-T860 graphics card from ARM for mostly Android based smartphones and tablets. E.g. in the Mediatek Helio P10 clocked at 700 MHz and produced in 28nm.Qualcomm Adreno 506: Integrated graphics card in the Snapdragon 625 SoC and based on the new 500-series architecture with support for Vulkan, OpenGL ES 3.1 + AE (3.2) and UBWC.Qualcomm Adreno 505: Non demanding games should be playable with these graphics cards. 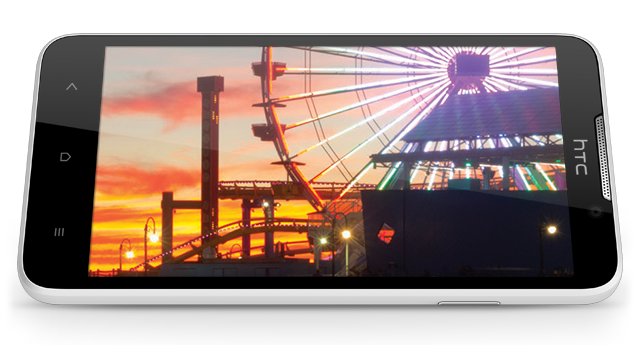 MT6582: Quad-core SoC (Cortex-A7) for tablets and smartphones.MT6752: ARM based octa core SoC with 8x ARM Cortex-A63 64-Bit processor cores clocked at up to 1.7 GHz. Also integrates a ARM Mali-T760 MP2 at 700 MHz, an LTE radio and H.265 video decoder.Helio P10 MT6755: ARM-based octa core SoC (8x Cortex-A53) with 64 Bit support and a clock rate of up to 2 GHz per core.MT6739: Entry level quad core soc (4x Cortex-A53 at up to 1.5 GHz) with an integrated LTE modem (Cat. 4 DL / Cat 5 UL), Wifi and PowerVR GE8100 GPU. 71.45%: This rating is bad. Most notebooks are better rated. This is not a recommendation for purchase.» Further information can be found in our Notebook Purchase Guide.